There is always competition in the real estate market. Your competition, as a seller, is every other property in a comparable area within a similar price range expectation as your home. When it comes to selling your home, you are never alone and when it comes to getting the highest price for your home out of the current market, then you need to make sure that you aren’t….alone. Here is why. Selling real estate really is easy, it’s unbelievably easy. Anyone can sell a house but selling for a premium price is a real art and your real estate professional can bring their years’ of experience to the following 5 areas. Take your ‘Seller’s Hat’ off and put your ‘Buyer’s Hat’ on. Imagine you are a buyer looking for a property that has most of the main characteristics of your home – the same number of bedrooms, a similar size section in your suburb or one close by, etc. 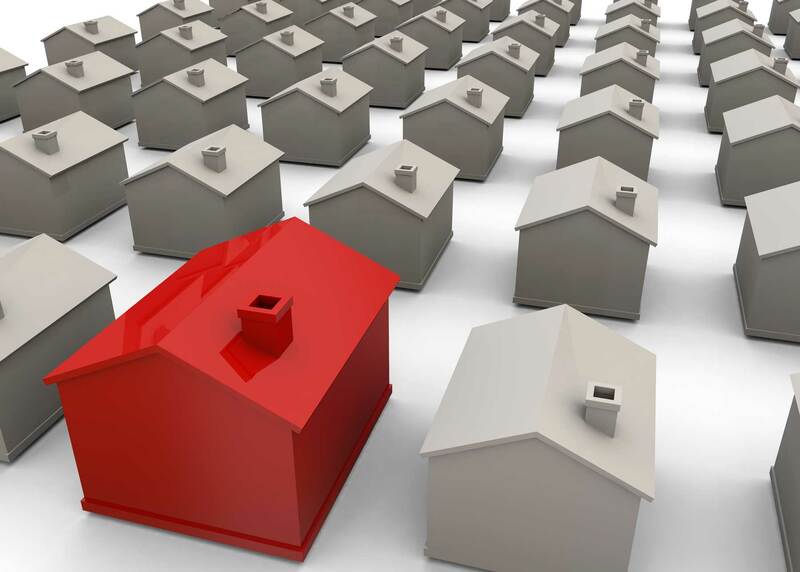 Very rarely will you find an identical property so you are going to have to be flexible in the analysis. Some properties may have a slightly larger section but no internal access, an extra bathroom but smaller bedrooms or not as close to shops, schools or bus routes. Buyers face the same problem of comparing all the properties that are for sale at the moment and deciding which ones are more or less desirable. How does your property stack up when compared against the competition? What properties that are similar to yours have sold recently and for how much? When you are wearing the ‘Buyer’s Hat’ it doesn’t matter what the seller wants to sell their home for, it depends on the value that the buyer sees in the property when compared with all other properties on the market. Never underestimate the effect that good presentation has on the buyer experience and the achievable market price. TV is full of programmes devoted to property makeovers. You can literally add thousands of dollars to your sale price by taking a few simple steps to improve the first impression your property makes on a potential buyer. First impressions last. Talk to your real estate professional about what you need to do to make the most of your property. Every property is different so use the knowledge and experience of a trusted real estate professional to walk you through your home and advise on what are ‘must-dos’, ‘could-dos’ and ‘don’t worries’ when it comes to putting your home on a pedestal and rising above the competition in potential buyers’ eyes. Not every property is suited to every buyer. Establishing the sort of people who are buying in your area will help shape how you present your property to the market. Market conditions change and so do area demographics, although normally at a slower rate. Connecting with a growing demographic in your area can supercharge your marketing spread. It’s hard to sell a secret. Where are the best places to promote the offering that your home is? How much emphasis do you put on print compared to online marketing? What media and format will get your property in front of the most buyers who are looking for a property like yours. More than ever the choice is huge. Where do you start? Talk to someone who does this every day of every week. Talk to your trusted real estate professional. People overlook this crucial part of the selling process. There is a price range that the market will see your property sitting within. Where within that price range or whether that range can be extended upwards rests solely on the negotiation skills that your real estate professional has. When deciding who you are going to entrust the sale of your home with, look for an experienced real estate negotiator – it can make the world of difference. If you are thinking of making a real estate decision and would like to discuss which method is best for you, or get a no-obligation market appraisal of your property, call Wanly today.